Legislation that will allow county boards of commissioners to take over duties of county road commissions is expected to be signed by Gov. Rick Snyder. 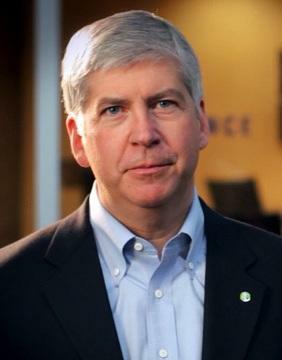 Snyder is scheduled to sign the legislation Tuesday at the state Capitol. The bills were approved by the Michigan Legislature earlier this month. Supporters say the measures would save money by eliminating duplicative administrative costs. Appointed county road commissions could be dissolved by a majority vote of a county's board of commissioners. Voters would have the final decision on whether to dissolve road commissions in counties where road commissioners are elected. Some critics say a vote of the people should be required in all counties because each road commission was created by such a vote, not just those with elected commissioners.